I love having my students create digital products. Google Slides, and Prezi have been my students' top programs to use. 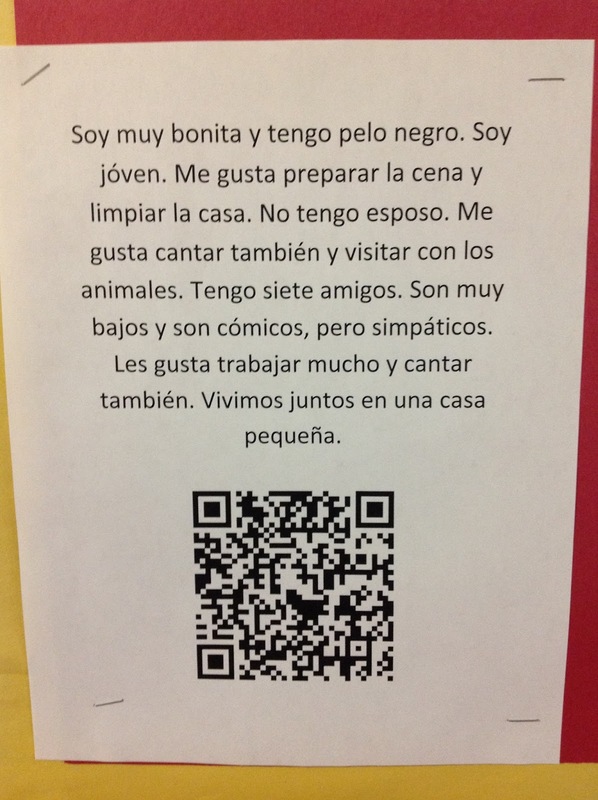 As a Spanish Teacher, the challenge has been showcasing my students' growth for others to see. It wasn't until recently that I had students add narration to their Google Slide presentations with the purpose of having them practice their Spanish, in the comfort of their own environment. Hence, eliminating the intimidation process. Once the projects are completed, my obstacle has been sharing their final products with other students, colleagues and Administrators on campus. 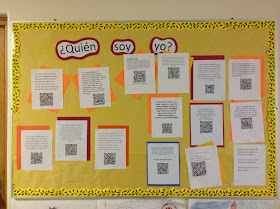 After reading your blog, I plan on utilizing QR codes! 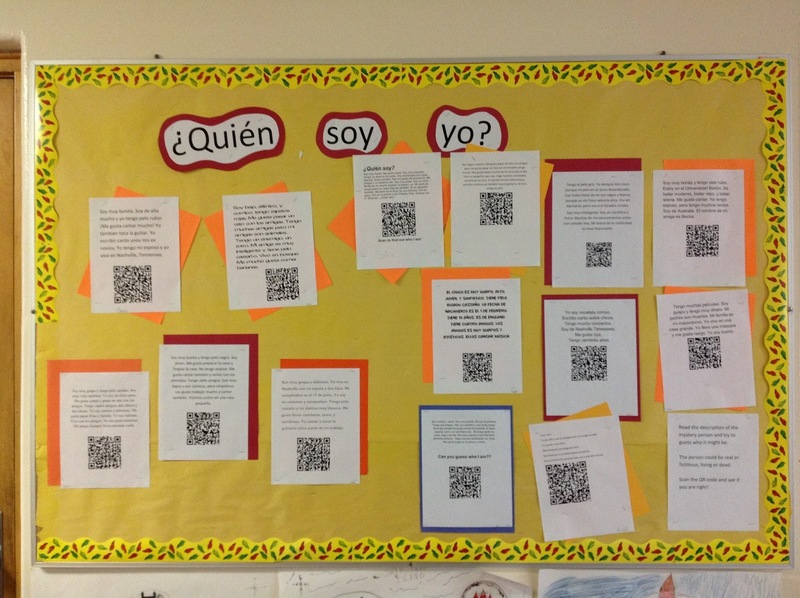 I plan on having students create QR codes that link to their online products and then post the printed QR codes with a summary, a photo, or some other reference to their digital work. Students, parents and others passing by can scan a QR code and be taken to the digital product. I wasn't aware that one could add audio to google slides? Can you share how your students do this? Thanks for your comments, Maria! Great ideas!